As you know, there are so many different activities to do in Cape Town. So here's a list of a range of different activities. I know that you are wanting an activity as the focal point of the day, so here are a few suggestions from us. If you're interested in something just let us know, and we can gauge your interests from there. ​There are a whole range of different flight options. Short 20 minute flights along the 12 Apostles Mountain Range from the V&A to full Cape Point sightseeing flights. These start at R3,240 for the short trip on a private flight basis. There's also options such as flying from the V&A Waterfront on a short sightseeing trip to the 12 Apostles Hotel and enjoying a day at the spa and having a great 3-course lunch at their restaurant plus a wine tasting included. The rates for this start at R4,200. 12 Apostles - "Guests feel indulged and cared for with splendid luxury, passionate service, generous hospitality and exquisite cuisine. We offer the ideal escape where harmony and tranquillity gently restore body, mind and soul." The One & Only - who have just launched their newly refurbished spa. Various packages are available to choose from at each establishment. ​Indulge mind, body and soul in the most exhilarating of sailing experiences - a cruise aboard the Mirage, South Africa's newest, largest and safest private yacht. The Mirage is a marvel of five-star service, gourmet dining and ultimate relaxation. Rates are: R400 (Afternoon) R500 (Sunset) per person & includes Sparkling wine on arrival & a 2 hour cruise. Relax and appreciate the award-winning wines of Constantia, and be swept away by the breathtaking views this region has to offer. 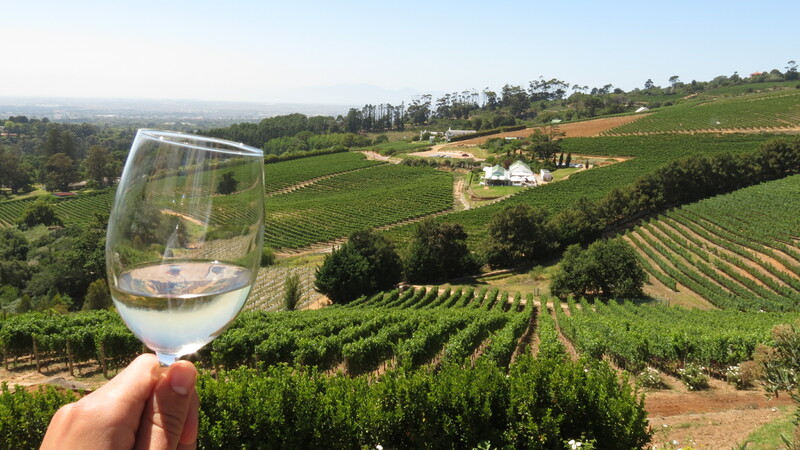 Visit two wine estates with a tasting at each estate; lunch is included at the second estate. You can expect to taste between 5-7 wines at each estate. Private Tour Rates - R1,850 per person. If you would like us to make any lunch reservations please let us know. At this time of year the Cape Town sunsets are just fantastic. And where better to view them than from at the top of Table Mountain? 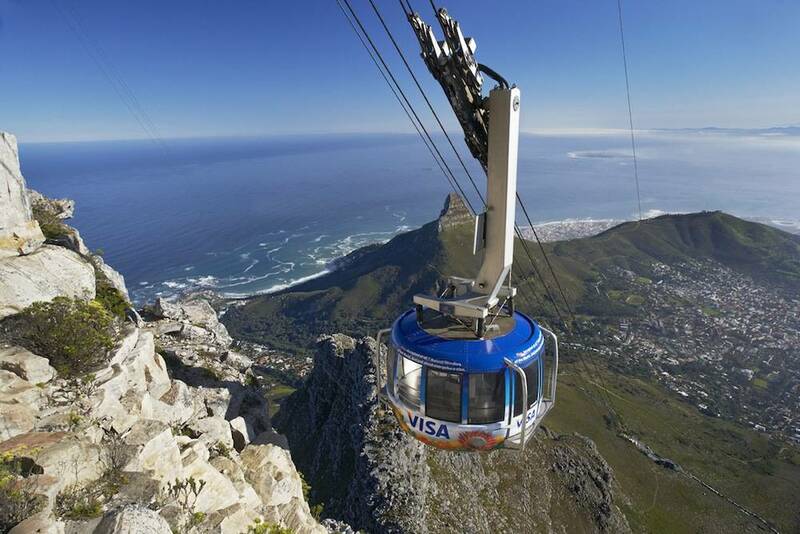 Take the Cable Car to the summit, and take in the sights and the view of the sun setting across the Atlantic Ocean. What's more...tickets are half price! Diamonds are a girls best friend – and the oldest gift, with origins over three billion years ago. South Africa’s contribution to that history changed the world diamond industry forever. Fairly self-explanatory, but why not run and leap from the edge of Lion's Head and take in the views of Cape Town from a unique vantage point. 1hour 45 minute guided beach ride leaving from Imhoff Farm in Kommetjie, riding straight through the wetlands for about 20 minutes onto beautiful Noordhoek beach. Riding along the water’s edge towards Chapman’s Peak and back. I know your expectations and standards for your club night, and these are our 2 suggestions. The Grand or Shimmy Beach Club. They don't currently have their confirmed artists on file, so we'll have to play this a little by ear, and see who has the best line-up closer to the time. Or...you could even check out both, they're not far from one another. These are our top Restaurant recommendations where we will make dinner reservations for you. Please let us know if you plan to have dinner with any friends, as availability over this period is extremely tight at these top spots. Plus if you would like any lunch recommendations, just say the word. So far this is the list. If you wish to make any changes please let us know.